Rocksteady Absorbed by Warner Bros.
Rocksteady Studios flew down from the shadows to shock the community last year with their smart and fantastic take on the Dark Knight and his rogue’s gallery with Batman Arkham Asylum. With a sequel announced at the Video Game Awards this past December, analysts and consumers alike have high expectations for the London-based studio. Warner Brothers has noticed the excitement with the developer, and how it has translated to some serious sleeper success, and has continued their investment into the market by buying out a majority hold (68.4%, according to Group president Kevin Tsujihara) in Rocksteady stock. 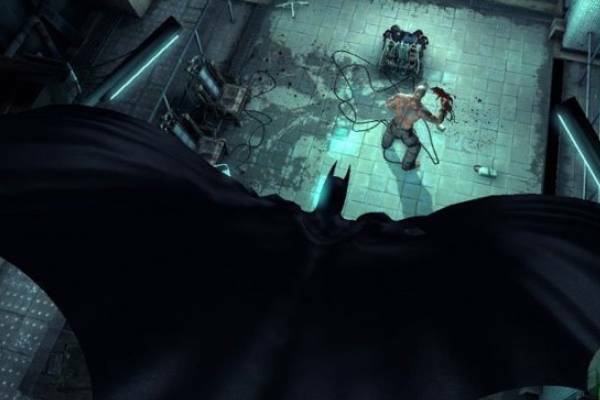 “The biggest gap this fills is that it locks in development talent on one of our most valuable pieces of intellectual property for games: Batman.” Tsujihara explained to the Financial Times. As a stockholder, Warner Brothers own majority hold over Traveller’s Tales (for their Lego-izing of Batman), Snowblind Entertainment (The Lord of the Rings), and Midway (Mortal Kombat vs. DC Universe).